If you have any questions, concerns, or comments regarding Summit Urology, please fill out the short contact form below. 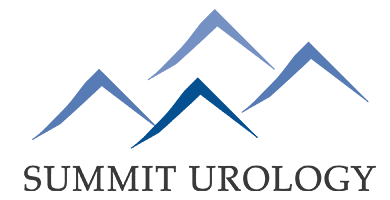 "I have been a patient at Summit Urology for 20 years. Dr. Logue is the best there is. Dr. Smith and David Elkins are also top notch in their field." "Summit Urology has offered me top-notch care since moving to Bloomington in 1995. Dr. Smith, and PA Dave Elkins, know their stuff, and are both personable." "Great office, staff is polite and they got me in super quick would recommend to anyone! Dr. Smith really acted like he cared about me."